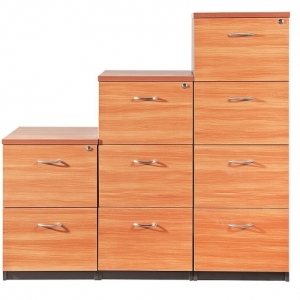 In today’s modern office, storage still plays an important role for the workforce and the design of the office. 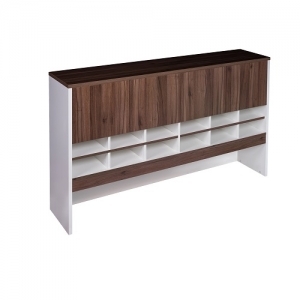 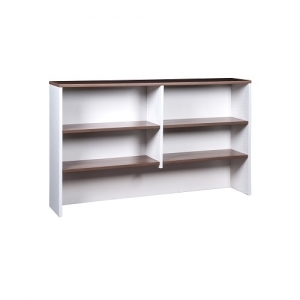 The office cupboards, drawers and storage all come from the same range as office desking, easily you can mix and match styles to suit your office interior design and space. 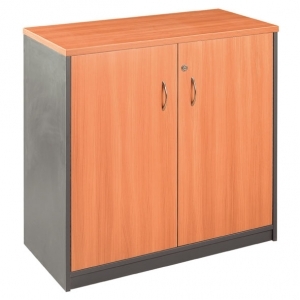 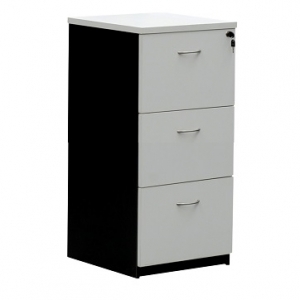 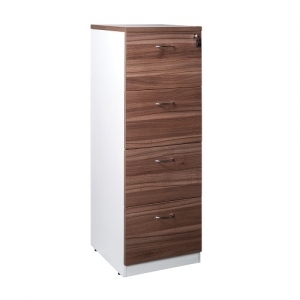 The modern office cupboard incorporates colour coordinated and styled backs so that they can provide the double function of storage and dividing the office. 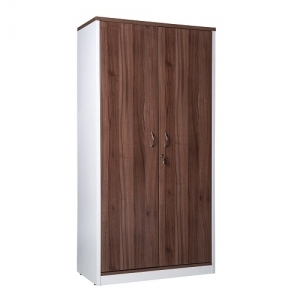 Hinged doors can be replaced with tambour style sliding doors which can help save space. 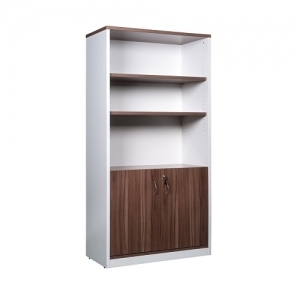 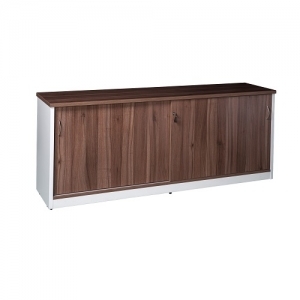 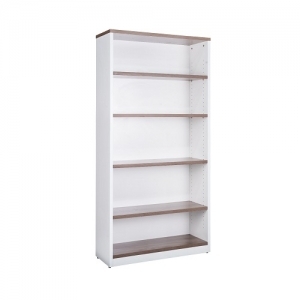 Our storage pieces include a wide range of bookcases, cupboards and cabinets, pedestals, personal storage and stylish storage solutions. 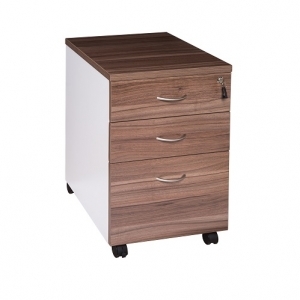 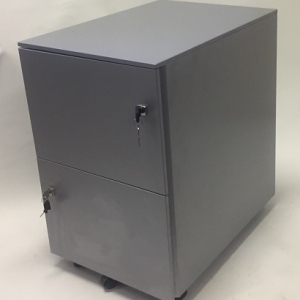 Office storage plays an important role in keeping your workplace tidy and organised, so we pride ourselves on offering a wide range for you to choose from.